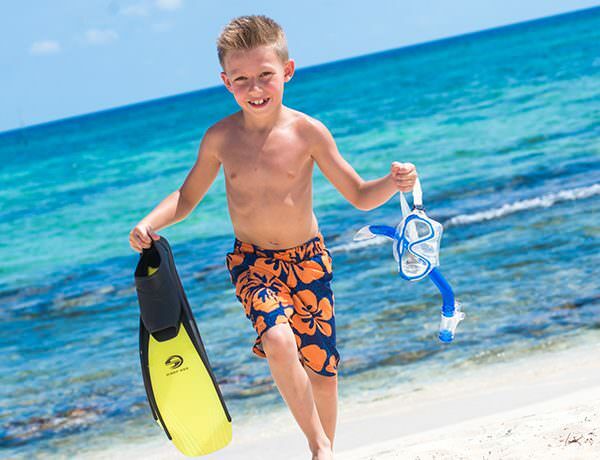 Wyndham Reef Resort is located at the East End of Grand Cayman, which gives you the peace and quiet that many island hoppers are looking for. 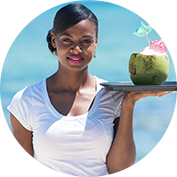 Step outside your comfortable accommodations onto the beach and dip into the crystal clear Caribbean waters. 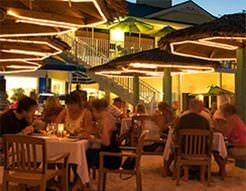 Spoil yourself in the Le Soleil Spa or wander down to the Beach Bar for fresh seafood and delicious island delights. 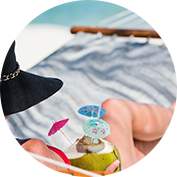 For the adventurous, we offer a host of beach, water and island activities. 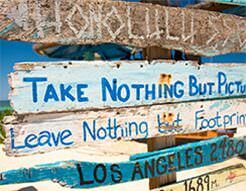 Grand Cayman is a great place to be and the East End of the island is the perfect getaway for a peaceful retreat. Choose Room Only or our All-Inclusive Option. All of our Studios and Condos are beachfront, plus with the All-Inclusive option, you can add meals, beverages & water sports! 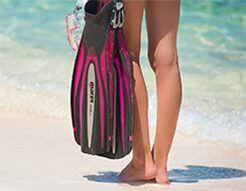 Snorkeling, scuba diving, siteseeing, ecotourism, shopping or relaxing, Grand Cayman island is full of adventure! Book now for travel through December 19, 2019. 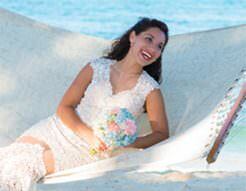 We make it easy for you to enjoy the beauty and serenity of East End Grand Cayman. 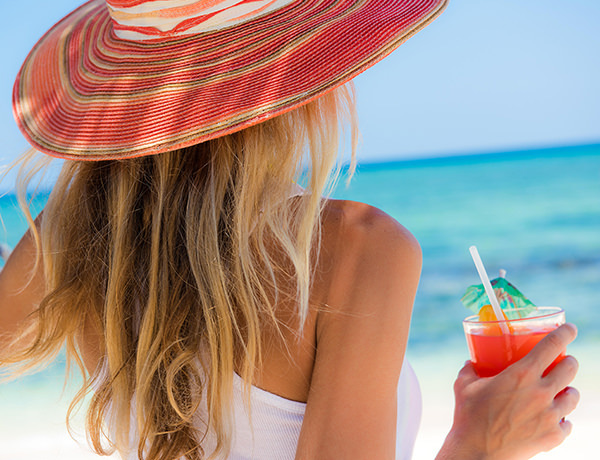 Our All-Inclusive Plan is the perfect choice for a hassle-free getaway. Casual and chic, our Tides Restaurant offers a wide range of Continental cuisine including seafood exquisitely prepared with Caribbean flair.Guests also enjoy the Beach Bar for light fare in a casual beachfront setting, and our delightful Coffee Corner, including specialty coffees and pastries. World famous for legendary scuba diving, the Cayman Islands boast spectacularly clear, warm waters and some of the most diverse sea life on the planet. 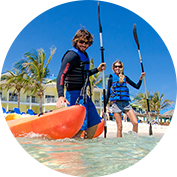 Watersport offerings include kitesurfing, windsurfing, Hobie Cat, deep sea fishing, jet skis, and more. With 900 square feet of indoor meeting space for the perfect event. Or for your intimate size wedding (10 people) our dedicated team will take care of every detail every step along the way. Stingray City, bioluminescent lagoons, blow holes, Rum Point, and Crystal cave exploration are favorite attractions. Also, don’t miss a live dinner performance by Barefoot Man. Wyndham Reef was outstanding in every way. From the moment we got there, the employees and staff made us feel like we were the only ones on the island. The low key atmosphere was perfect, and the resort extended every courtesy and responded to our every need.